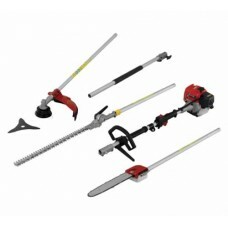 These machines are an ideal solution to having a different tool for every job. 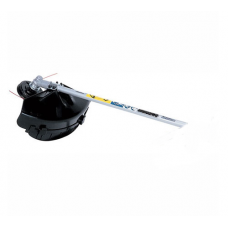 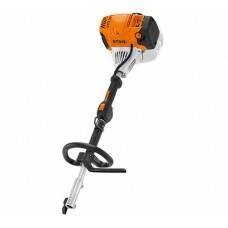 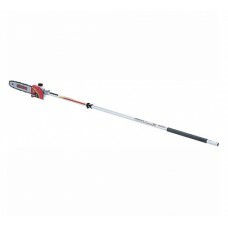 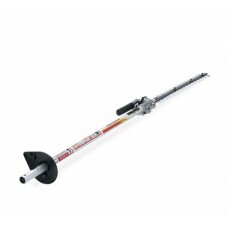 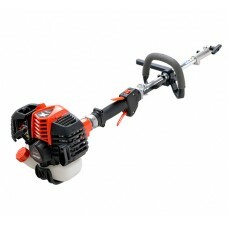 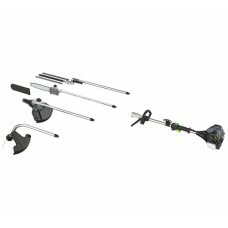 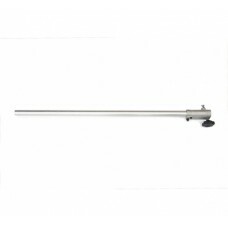 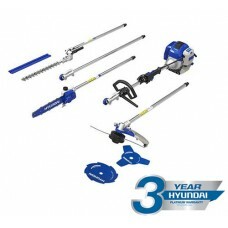 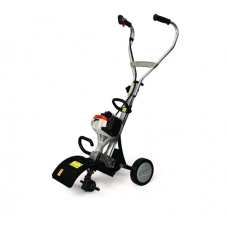 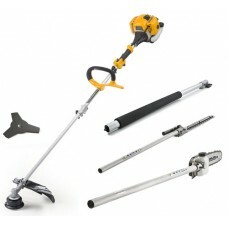 With a combination garden tool you have 1 power unit which fits a variety of gardening attachments. 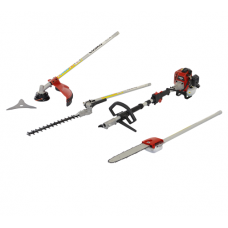 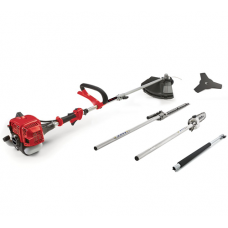 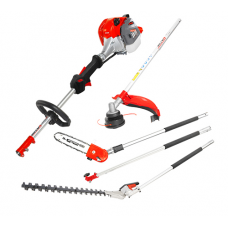 Most petrol multi tools include a hedge cutter, brush cutter, grass trimmer and pole pruner. 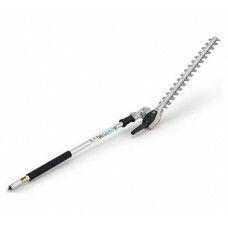 Some also have the added bonus of an extension shaft so you can turn the hedge cutter attachment into a long reach hedge cutter for high hedges. 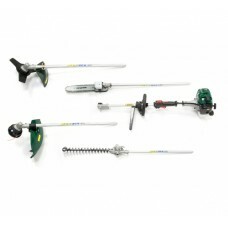 Our range of petrol combination tools include machines from the leading manufacturers and suit all price ranges. 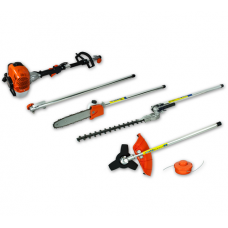 Please be aware that Stihl machinery including the multi tools are not available for internet sale or mail order delivery.